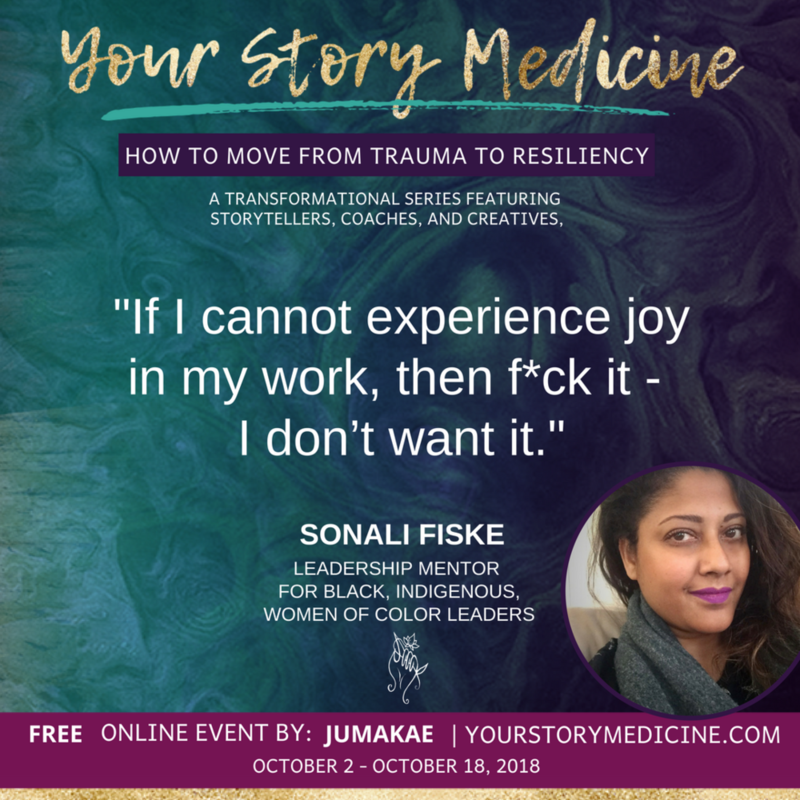 "From Cultural Appropriation to Reclaiming & Healing Wounds of Colonization"
Sonali Fiske is a women’s Leadership & visibility Mentor amplifying the voices of black, indigenous women of color leaders. Through her signature program, Pick Your Platform & Raise Your Voice, she mentors women to strengthen & clarify their message & master their female authority in the societal spotlight. Sonali also hosts a weekly podcast entitled "Call to Sacred Activism," for womxn leaders, activists & healers. In addition, Sonali is currently on the advisory council of the International Council of Interfaith & Indigenous Women & a partner of the newly formed Women & Girls Sector for The Charter for Compassion. To find out more about her work, go to: www.sonalifiske.com.